Hey there everyone! Sorry my blog has been so sparse this week. I have a lot going on in my life right now, and card making has been very sparse this week. Once July is over, my blog should get closer to normal. Since I haven't made mention of it here yet, I should let you know that Taylor asked me to be part of the Taylored Expressions Key Ingredients design team!! 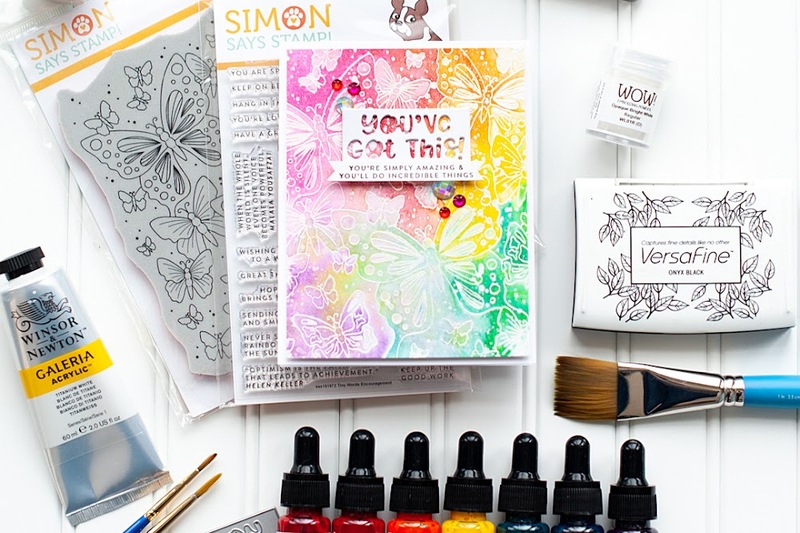 It is a wonderful monthly card kit where she takes all the guess work out of matching cardstock, patterned papers & ribbon for you, and also includes some fun embellishments!! July is my first month as a team member, and my first post is up on the Key Ingredients blog!! I would love for you to check it out!! 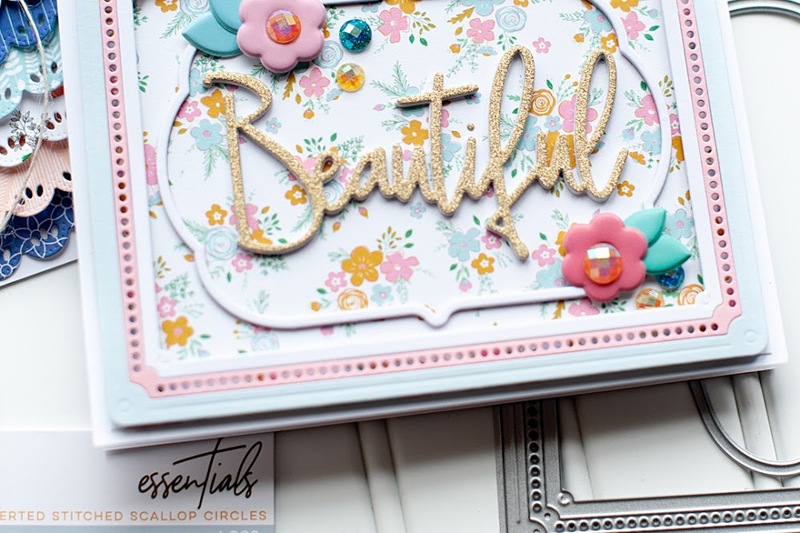 Here is a little peek at my first card creation using the July Key Ingredients kit! 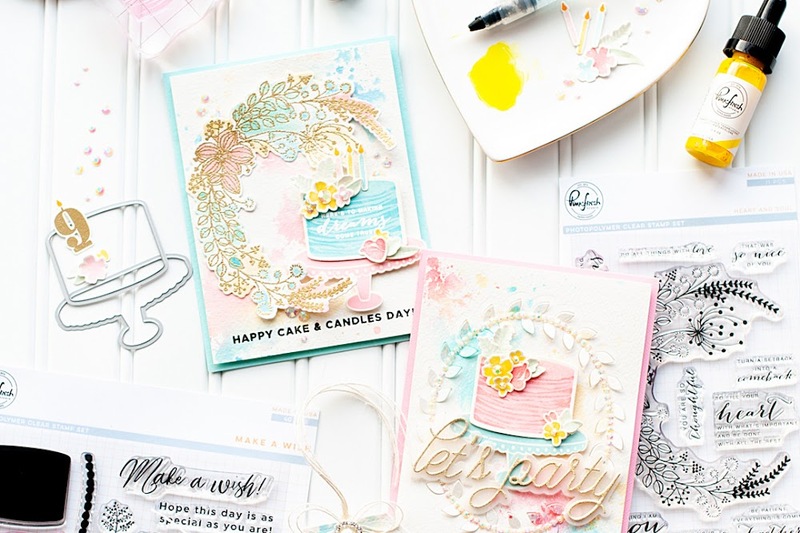 Once again, please check out my Key Ingredients Day 6 inspiration post for card instructions, and a complete Taylored Expression supply list!! Awesome card! I wouldn't have known what to do with the stand alone fence, but you tied it in beautifully with the pink/coral circle behind it and the same color butterfly! Beautiful job! Gorgeous Card, Lea! Love how you added the little picket fence. Simply sweet! This is wonderful! Congrats on being on the KI team - I know you make awesome projects... can't wait to see 'em! Have a great day Lea!